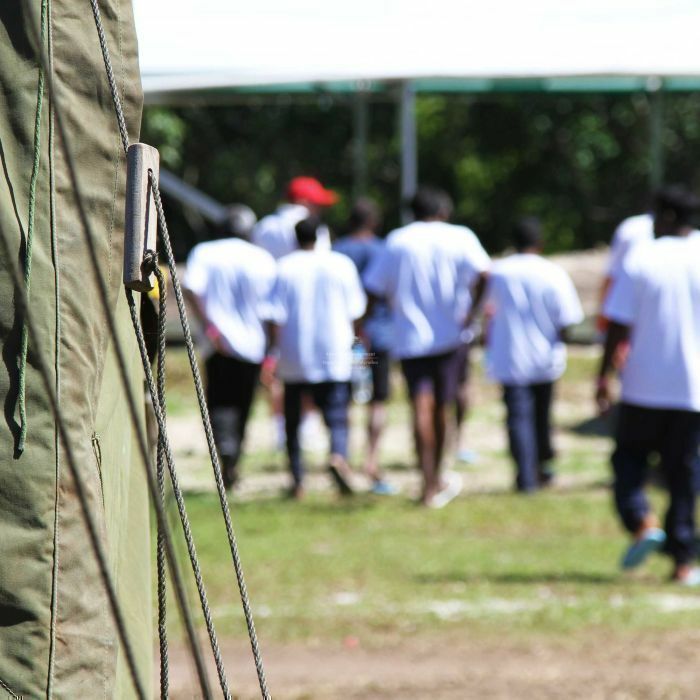 Ten unaccompanied minors have been sent to the asylum seeker processing centre on Nauru. Advocates from Save the Children, the charity employed to look after the children, say the minors arrived last Sunday morning and will be held in a detention centre that houses family groups. The organisation’s director of international programs, Scott Gilbert, says the Government should have never sent the the unaccompanied minors into offshore detention. Australia’s immigration Minister Scott Morrison has stood by the Government’s policy of placing children in offshore detention, and the way he carries out his responsibilities as the legal guardian of unaccompanied children.